From its enviable position beside the lively central square to its historic roots as a former monastery, Belmond Hotel Monasterio is an enchanting hideaway. It also boasts some of the most indulgent and unique accommodation in Cusco. After a day exploring the city, curl up under hand-woven alpaca blankets and dream of the adventures still to come. 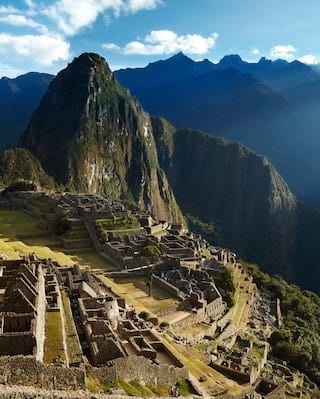 Make a stay at Belmond Hotel Monasterio even more magical with a day trip to Machu Picchu on board the luxurious Belmond Hiram Bingham train.